So! 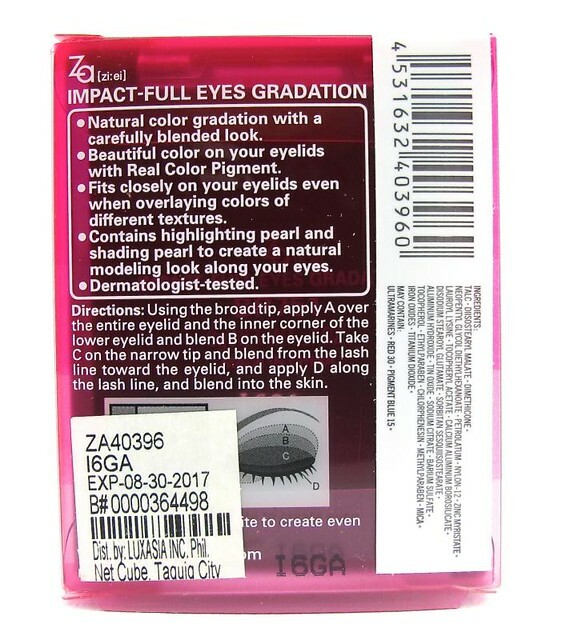 Today I will be reviewing two of the latest products from ZA Cosmetics: the Perfect Action Mascara (P495) and Impact-Full Eyes Gradation Palette (P525). These were released last September I believe! You can find ZA in Watsons outlets, so I hope you can visit them one of these days if you haven't yet. 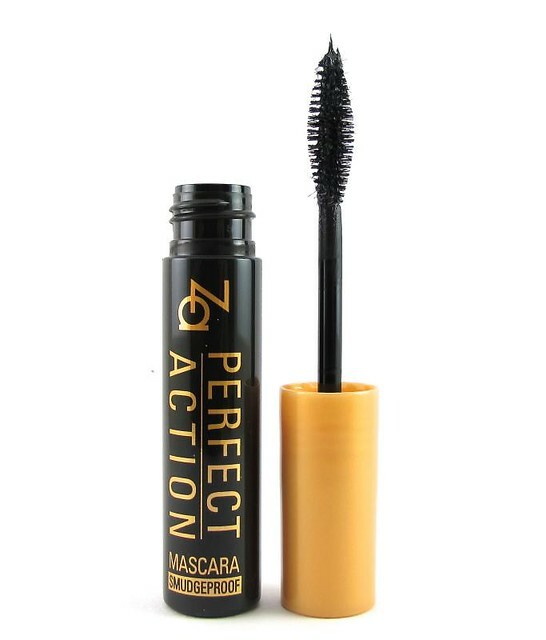 Right, let's begin with the ZA Perfect Action Mascara (P495). This has a non-waterproof version (which I have) and a waterproof version, which has a blue cap. I love that the non-waterproof can be easily melted with warm water or a water-based makeup remover - that's probably one of the top things I look for in a daily mascara! And this is a daily mascara, definitely. It enhances lashes with just a bit of length and volume, but don't expect it to be a va-voom mascara that'll really pop out. 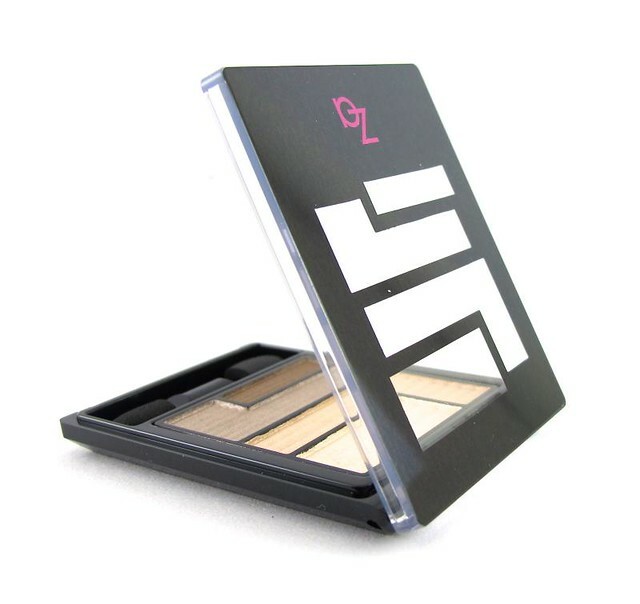 It smudges minimally and doesn't smear throughout the day. It's an okay mascara for the price! I'd recommend it for girls who have nice lashes already, those who don't require something to super-enhance their sparse lash hairs. This is also a good option if you have normal lids; if you have very oily lids then you're probably better off with the waterproof version. Moving on! 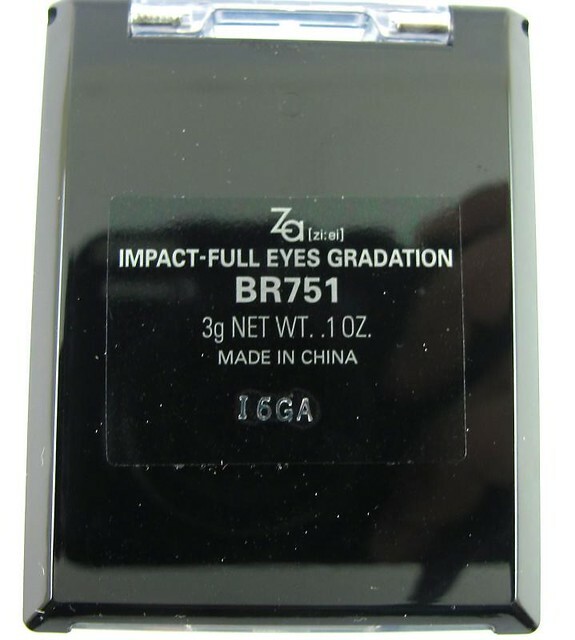 The ZA Impact-Full Eyes Gradation in BR751 or My Best Jacket (P525) is a lovely neutral palette that can be worn as a barely-there contour on the lids or as a brown smoky combo fit for a party. I love the color combination, and the suede-like finish on the lids - totally unexpected! 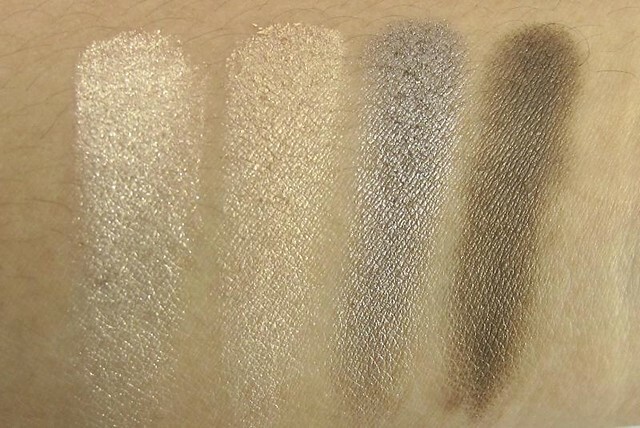 The colors look kinda shimmery in the swatches but they're much less shimmery when worn. This is a great palette, except for just one thing: the layout of the colors. Seriously, it's frustrating! If you like using big brushes like me then the space for the products is annoyingly small. It looks great but it's inconvenient. 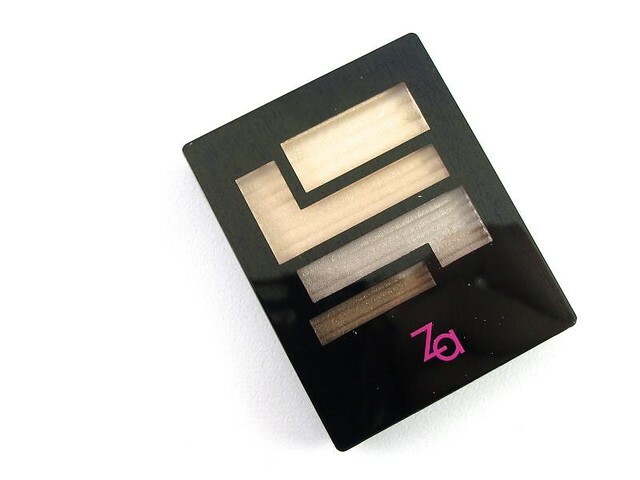 I wish they just went with a boring old square quad shape, at least I'd be getting an even amount of product everytime I run my brush through it. 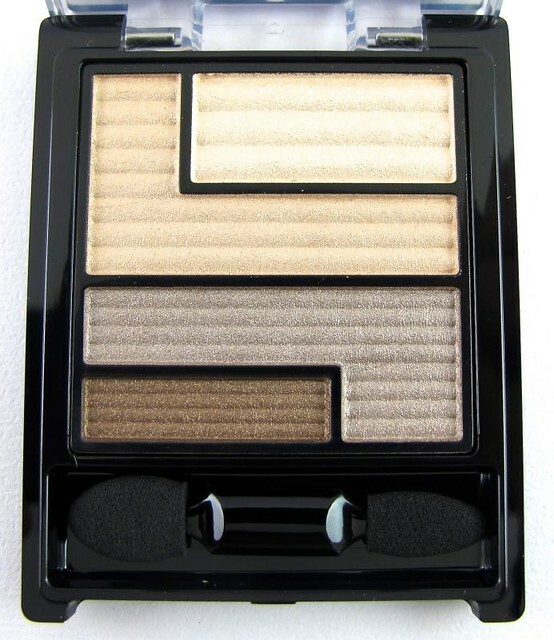 Otherwise, this is a great pigmented palette that would look lovely on both cool and warm skintones. :) Just remember to use a primer to make the colors stay on. Well, that's SOP for most eyeshadows anyway. Worn here. 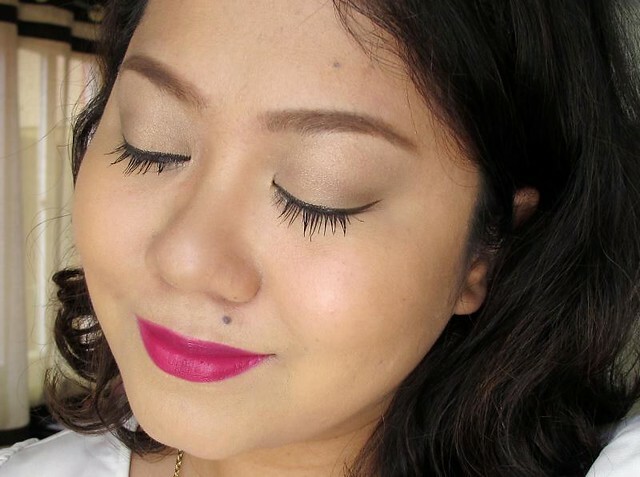 I did a very subtle eye here since I have a loud lipstick; quite loud for a day event! 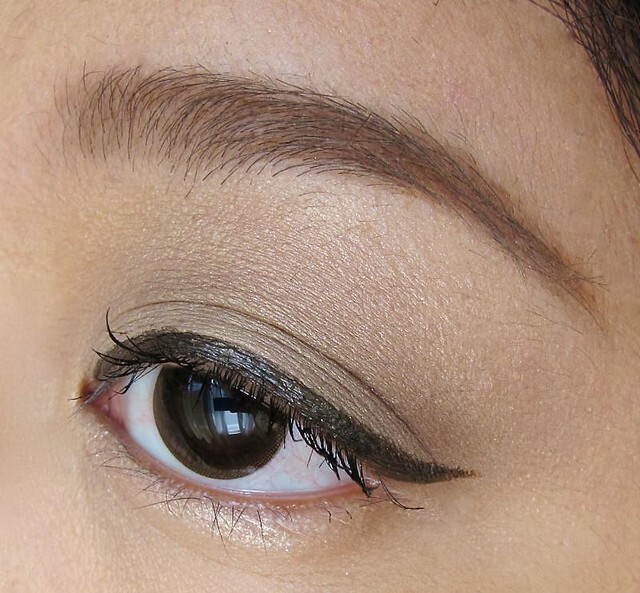 You can actually follow the gradiation technique in the box below if you want bigger, deeper, and sexier eyes. So there you go. As usual, let me know what you think of these! ;) What are your plans for the long weekend btw?